How Long Does A Non-Surgical Facelift Last? Is It Worthy? Our skin loses its elasticity as we get older. This happens due to a decrease in the collagen production. As a result, you may get wrinkles, less elasticity, and fine lines on your skin. Well, if you are facing these problems then you may go for the facelift process. Hence, there is the possibility that you don’t want to experience a surgical procedure. Still, no worries as Dubai Cosmetic Surgery is bringing the procedure of a non-surgical facelift to provide you the benefits just like a surgical facelift. However, we have gone through some questions by our patients that for how long the non-surgical may last and is the procedure worthy enough. Read this blog post till the end to know these answers. The procedure as revealed by the name is a non-surgical procedure. Furthermore, it refers to a cosmetic procedure that is suitable for you if you want to reposition your facial tissues. The injections are utilized to perform the vampire facelift. Hence, your own blood is injected with the help of a technology recognized as Selphyl. Following are the benefits that reveal this procedure as a worthy one. No doubt, you have to pay a handsome amount for this procedure but the benefits are more than that cost. Have a look at the benefits! The first and foremost benefit is that you don’t need to go for a surgical procedure. It works for the improvement of your skin texture, tone, and laxity in your skin. It can be a good support to your facial muscles, soft tissues, enhances the volume that was lost, generates more facial harmony, tightens your muscles, and create the contours that make your facial appearance more beautiful than ever. The procedure is more advanced as a comparison to all other cosmetic procedures. Helps you in restoring your facial appearance and symmetry. Furthermore, grows younger and new tissues. You don’t need to pay too much for this procedure. You may get it in your lunch break. The procedure doesn’t interrupt your daily routine. Moreover, most of the patient used to ask for how long the facelift lasts. However, it depends on the technique that you are going to get. Following are a few techniques that are used to perform the procedure effectively. Injectable dermal fillers are used to perform this technique. The purpose is to plump your lips, fill your hollow features, reduce the appearance of your wrinkles, and bring the volume of your skin back. In addition to it, various kinds of injectable can be utilized to perform the procedure. Hence, the results may start to appear within 2-4 hours. As a general, the impacts of a liquid facelift may last for 6 months to 2 years. The fat from your own body is used to perform the procedure with this technique. However, the fat is purified before using. It is used to make the hollow areas fuller. The procedure provides long-lasting outcomes, however, the exact time period varies from one person to the other. Ulthera is a non-invasive technique that is utilized to penetrate the deeper layers of your skin. Furthermore, it is used to enhance the creation of collagen, make your skin more youthful, smoother, and tighter. You may get the achieved results for almost 18 months to 24 months. CO2 laser is another technique that is used for getting you away from the fine lines and wrinkles. The laser resurfacing provides you almost permanent results. The laser rays help in collagen production and growth of new skin. Here, at Dubai Cosmetic Surgery, we are providing our consultation for FREE of cost. So, it’s time to get benefit from our amazing offer. 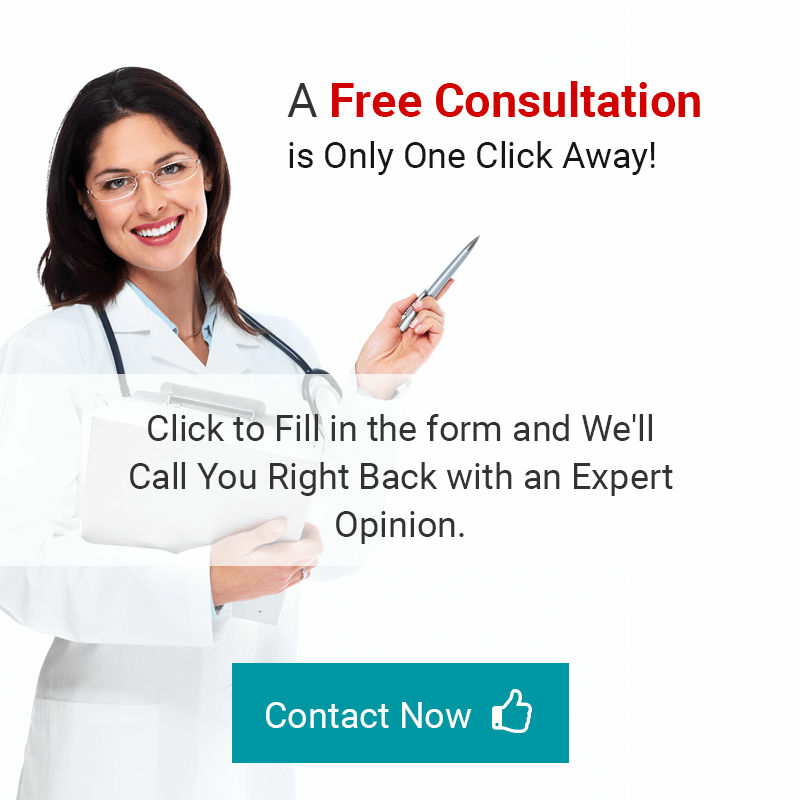 Go for the consultation and get the services of one of our expert doctors. Get the answer to your all queries, and then make an honest decision. What are you waiting for??? Go ahead, fill the following form, and book your appointment now!